Did you know that you can take classes here at A.C.T.? Whether you’re already working in the theater industry, hoping to get your foot in the door, or simply want to stretch your creative muscles, we have a Studio A.C.T. class that will pique your interest. 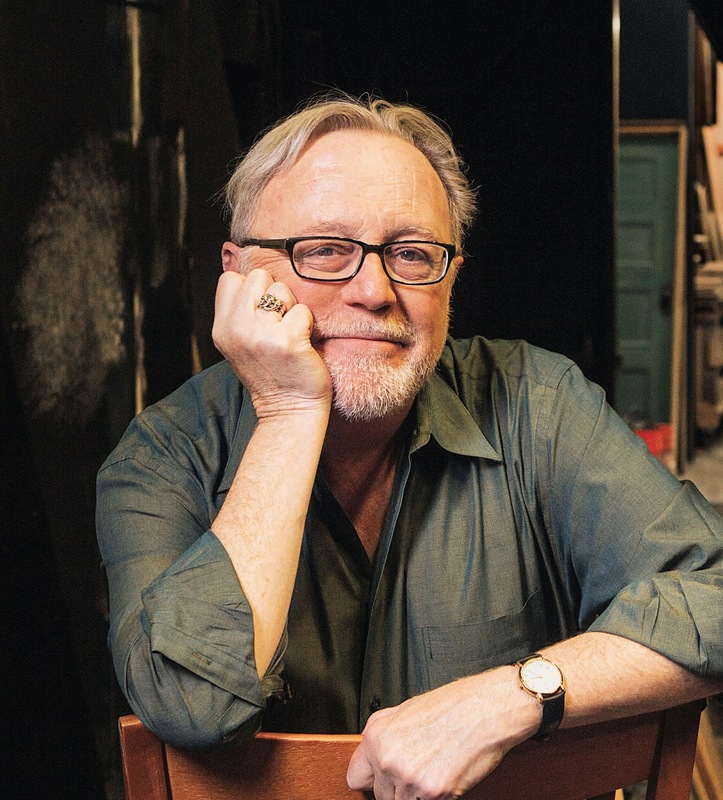 Our winter session is underway, but it’s not too late to register for a special master class—Zen and the Art of Producing, Directing, and Artistic Directing—with Tom Ross, artistic director of Aurora Theater Company. Ross first learned about producing from Joseph Papp, the great impresario of New York’s Public Theater, where Ross produced his first two shows. For the past 27 years, Ross has been growing Aurora Theatre Company—initially as its managing director, then for the past 15 years as artistic director. He’s also produced the legendary Solo Mio Festival. I recently sat down with Ross to hear more about his philosophy of producing. Tom Ross, artistic director of Aurora Theater Company. Photo by Lea Smith. Courtesy Tom Ross. We’re very excited to be hosting this master class with you at Studio A.C.T. What do you hope participants might take away from it? I will ask the participants what areas they are interested in and then explore those areas. I'm not presenting a lecture. I'll have a number of different materials on hand so we can move from budgeting, to pitching ideas to artistic directors, to exploring subtext with actors. We can talk about best marketing practices or how to collaborate with designers. I'm excited to share my years of experience and put on whichever "hats" have the most value to the group. How has wearing different hats informed your career as an artist-producer? It has given me empathy and understanding regarding the tasks my collaborators need to complete. I understand their jobs, as I've done them myself. When Aurora began, Barbara Oliver was the artistic director (AD) and I was the business person. There were no staff, so I was creating budgets, writing grants, contacting the creative teams, organizing auditions, typing up programs, and writing the checks. When I became AD years later, I knew I had to have a big vision to move the theater forward. But because I'd held these other jobs, I also knew I had to keep that vision in check so as not to topple the company. It’s important to have a vision, but where can it go if you don't have the money, resources, or the buy-in from your collaborators to make it a reality? No doubt it would also be the most seriously nerve-wracking: Edward Albee attended my production of A Delicate Balance at Aurora in 2011. I'd met him a couple of times previously and understood he was extremely particular about how his plays are presented. I was sure he was going to bolt from the theater during intermission. But he gave us a standing ovation, gave me some useful notes at the opening night party, and then got onstage and made a rousing speech about the importance of serious theater. What does a great day at work entail? A morning staff meeting with the whole wacky, hardworking crew. Getting emails from the current stage manager and director stating that rehearsals are going well. Thai food for lunch, then bantering strenuously with Josh Costello, my artistic associate, about this play. Finally getting the rights to a play we fought hard for. Freelance artists Jon Tracy or Joy Carlin showing up out of the blue to pitch ideas (or gossip). Then seeing a run of our play that night and agreeing that rehearsals are progressing very nicely. Want to learn more from Tom Ross? Register for his master class, taking place at A.C.T.’s 30 Grant Studios on February 3 from 1–4 p.m. And while you’re at it, check out the courses we’re offering for Studio A.C.T.’s spring session. Mark Jackson is the Program Director of Studio A.C.T. He also teaches in Studio A.C.T. and in our M.F.A. Program.